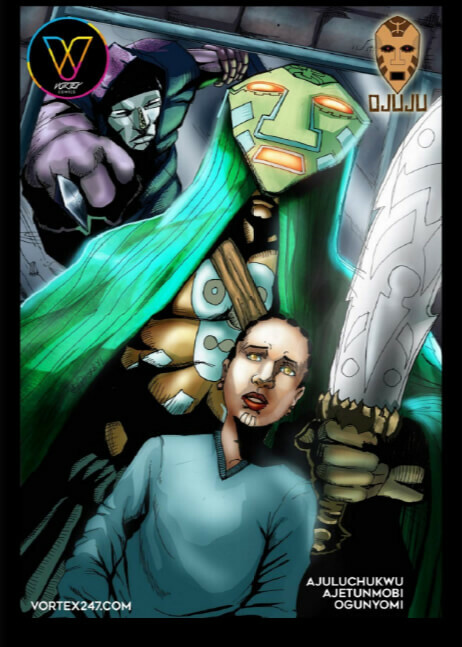 Hundreds of years ago the Masquerades were used as mercenary soldiers to conquer the most powerful African kingdoms, but then the army became indestructible and a threat to sponsor kingdoms. Iheme Odiete an ancient masquerade leader was poisoned alongside his league of Masquerades to eternal sleep. 200 years after an unplanned incantation wakes from the damned slumber with two faces in his mind, the one he is sworn to protect and the one he is sworn to kill.